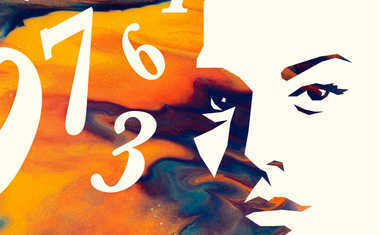 There are many areas of confusion in Numerology, such as the different methods of calculation for the Life Path, or the true meaning of Master numbers and whether or not double-digit numbers such as 44, 55, and 66 should also be considered Master numbers. 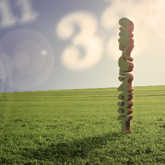 However, there is an underlying logic in Numerology that can remove those questions. 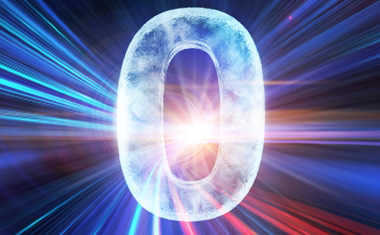 For me, as a Numerology fan since the early 70's, it was the recognition of that logic that got me hooked. It is impossible to talk about patterns in life without symbols, and Numerology is a language of symbols -- the symbolism of numbers. Symbols serve to draw upon themselves the vast amount of knowledge that exists in the archetypal world. Archetypes are unique bundles of information, stored in the psyche until we have the means to attract their wealth into our lives. They convey knowledge of things that we previously did not know, or were not conscious of. The beauty of the use of numbers -- as we do in Numerology -- and human characteristics is that they are naturally and inherently joined. There is nothing arbitrary about joining the number 1 with originality or inventiveness, because 1, no matter what language the number is used in, means the beginning, the origin, the first, the birth. Similarly, you will find that in Numerology all single-digit numbers have a meaning that relates easily to our perspective of the rhythm of things. They just make sense.